Black Friday, President’s Day Sale, Cyber Monday, it seems like there is a new sales event popping up every day. Who comes up with these ideas and what are their origins? 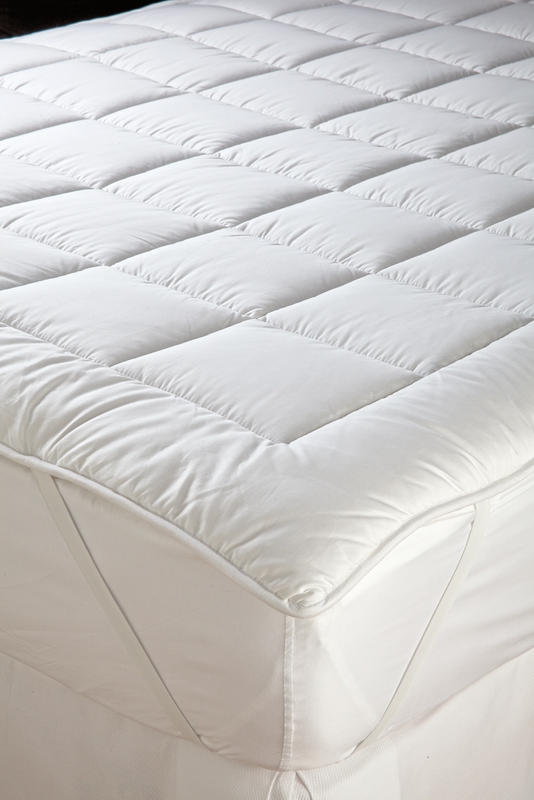 We wanted to delve into the history of sales and shed light on our favorites, the Winter White Sale! It makes perfect sense as we kick off the New Year that we focus on a January tradition that’s been popular for the past 125 years! The Winter White Sale has a long history dating back to 1878 and was created by John Wanamaker, a department store owner who came up with the idea to help increase sales after the holidays and to pass along a special offer to his customers. John Wanamaker was a genius in many ways and is credited with being the first businessman to do print advertising and the first to offer a guarantee on merchandise, offering cash refunds and also inventing the price tag. Mr. Wanamaker was a savvy entrepreneur who started his namesake department store in Philadelphia. He was always looking for ways to improve relations with customers and make his store stand out. The inspiration to do a white sale after the holidays was tied into the idea of having a clean house, “a fresh start” for the New Year. 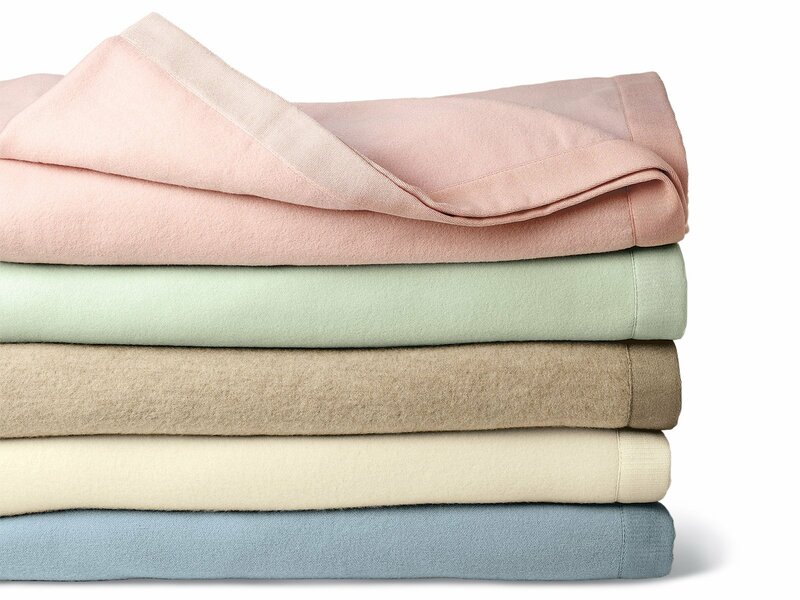 The reason it was called a white sale is simple, most bed linens and towels were only available in white during this period. Later in the 1950’s when colors and prints were becoming popular, they were added to the “White Sale” and the name remained the same. 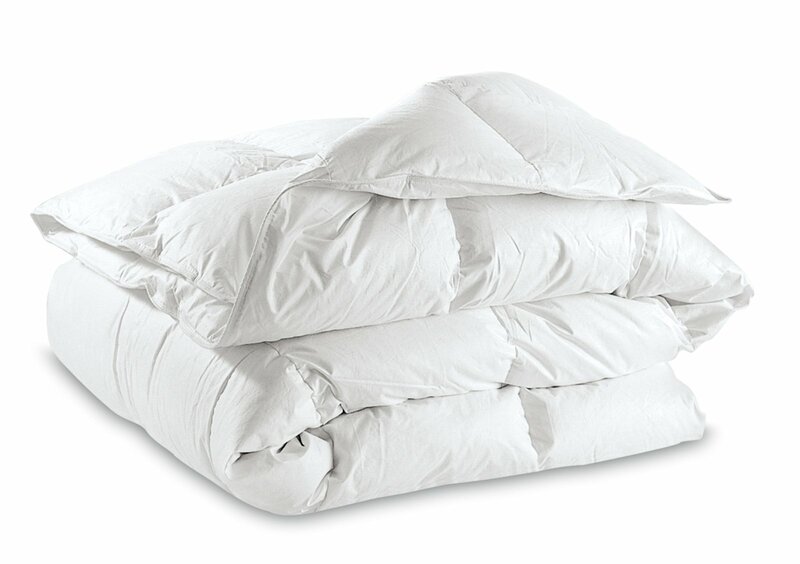 Today a white sale will feature linens with from all colors and items for your house including kitchen supplies. 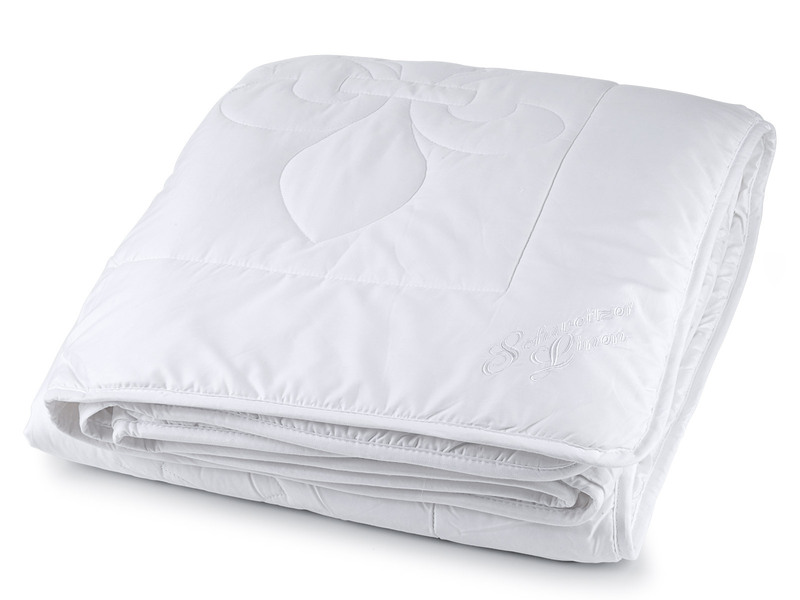 Additionally, the White Sale can take place any month of the year. Consumers have become savvier and know when to shop to capitalize on special savings. They will wait for a sale to make a big purchase. 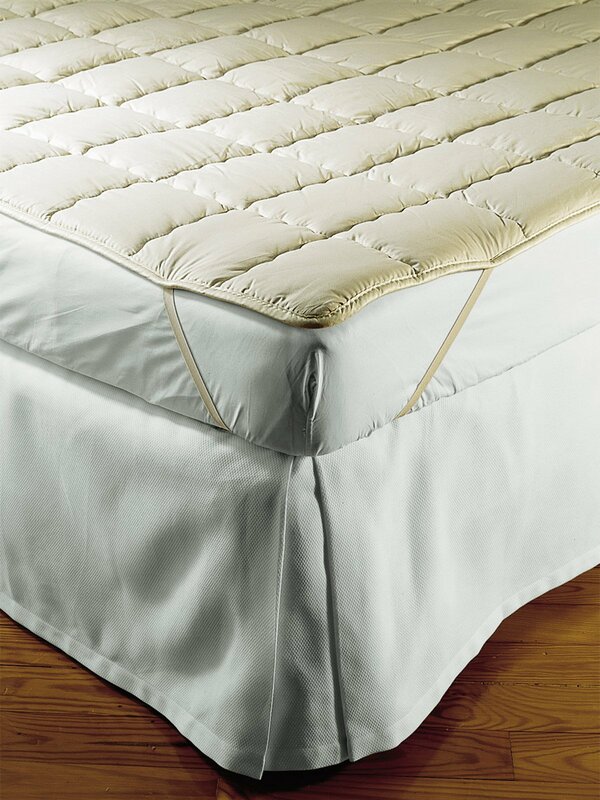 To celebrate the start of the New Year we are offering an additional 10% off our sale prices on all Comforters, Mattress Pads, Pillow Protectors, Dust Ruffles and more! 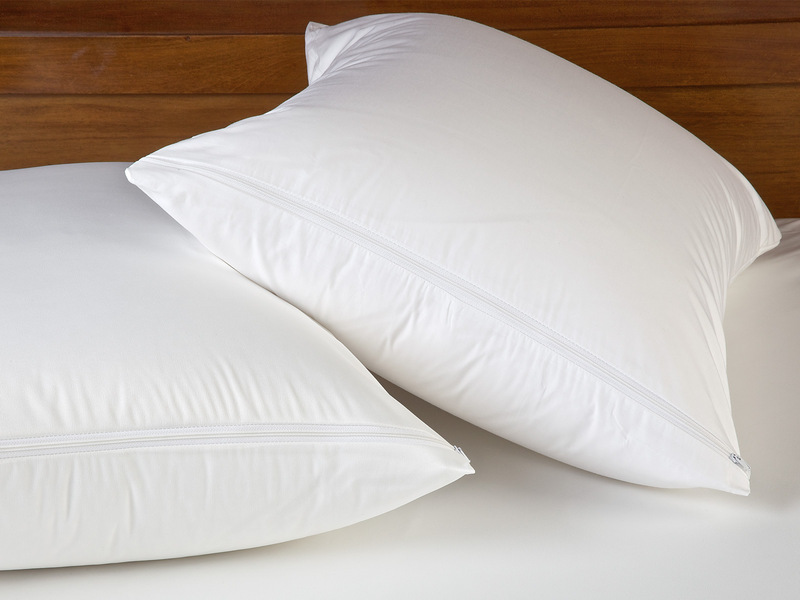 These everyday items are must have to help improve comfort, sleeping and overall health. 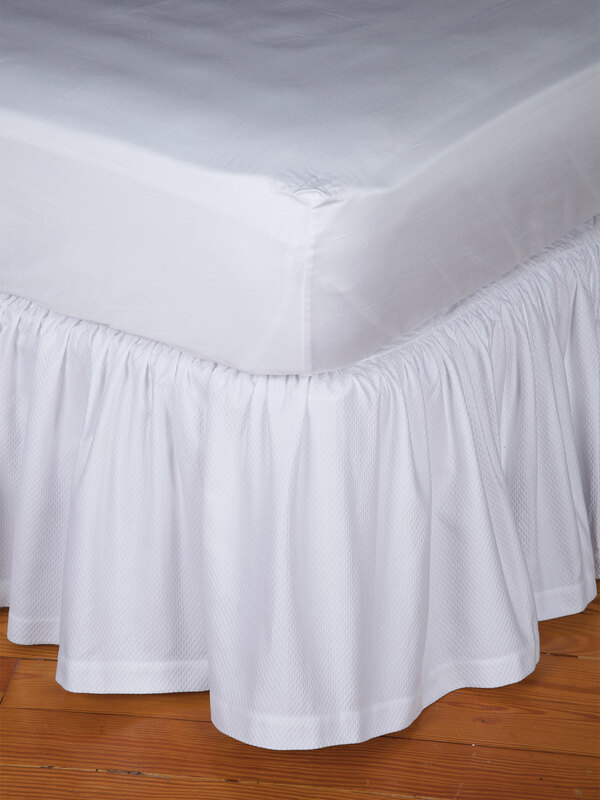 And while a mattress pad or pillow protector may not seem important, it will make a huge impact on your well being. Read our blog on getting a good night’s sleep and see the small ways you can improve your sleeping routine. 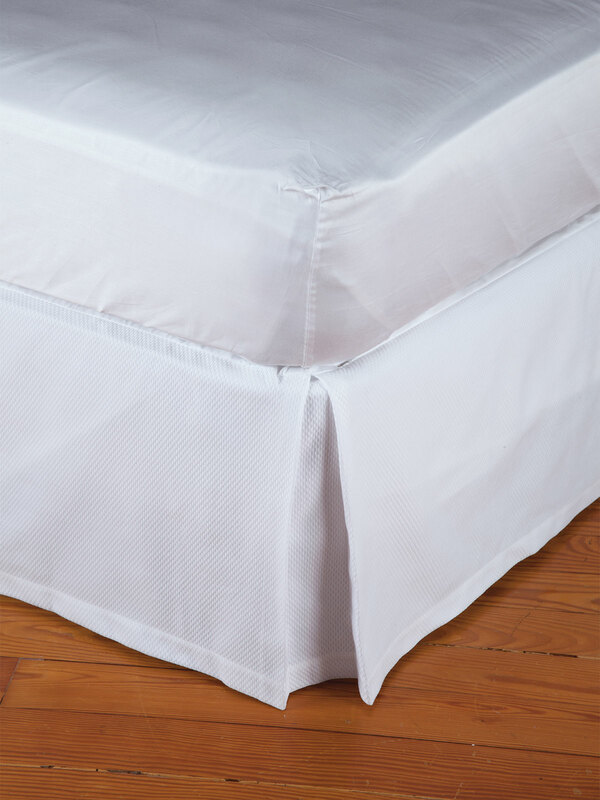 We have one of the largest selections of comforters filled with Down, Silk, Wool, Cotton or Hypoallergenic filling for those who suffer from allergies. 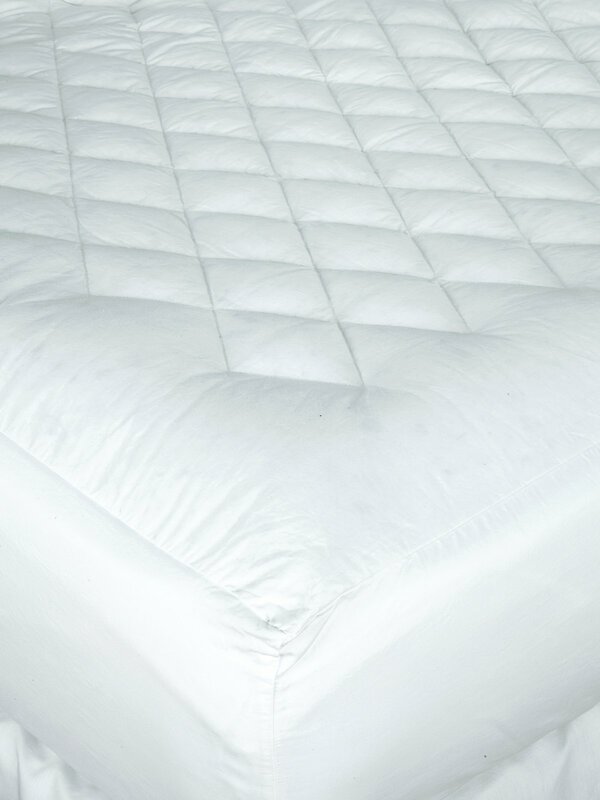 Our mattress pads also come in Cotton, Silk, Wool and Down and pillows in a variety of sizes and fillings. 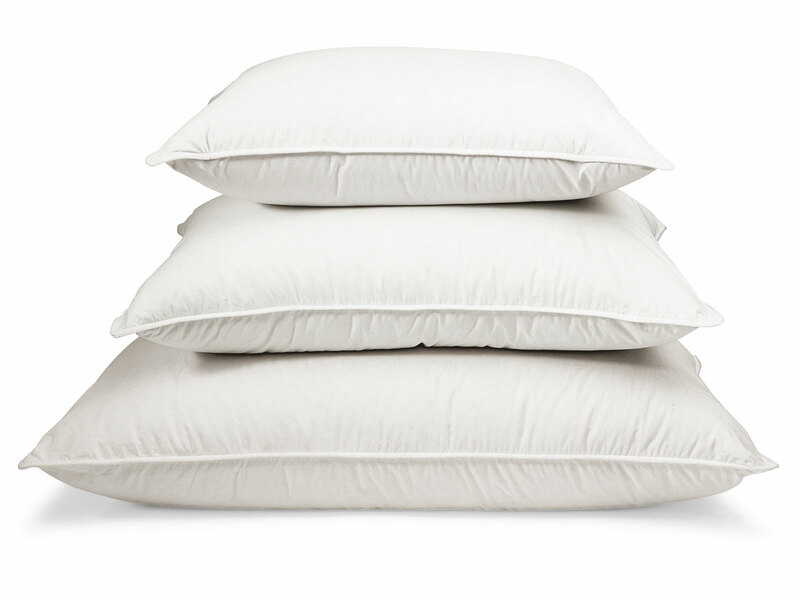 So take advantage of our favorite time of year and shop the Schweitzer Linen Annual White Sale! 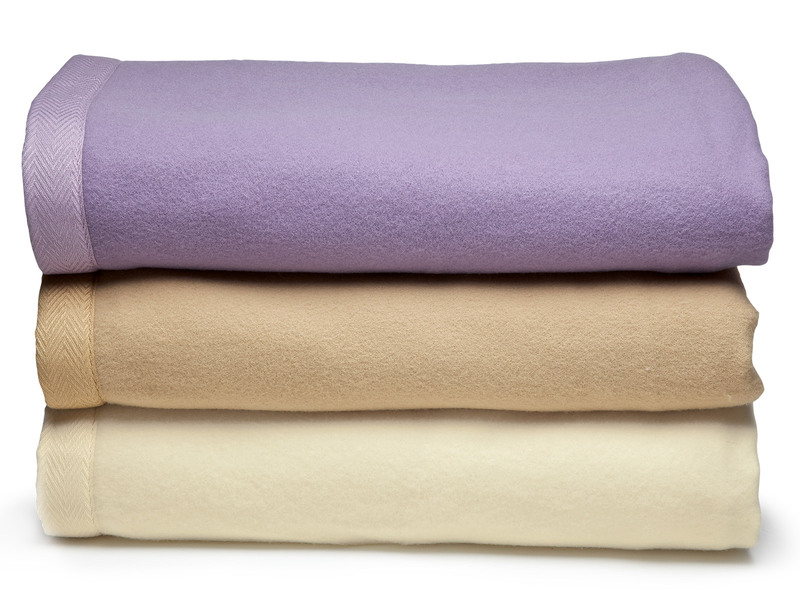 Our blankets provide warmth and look stylish in fashion colors. 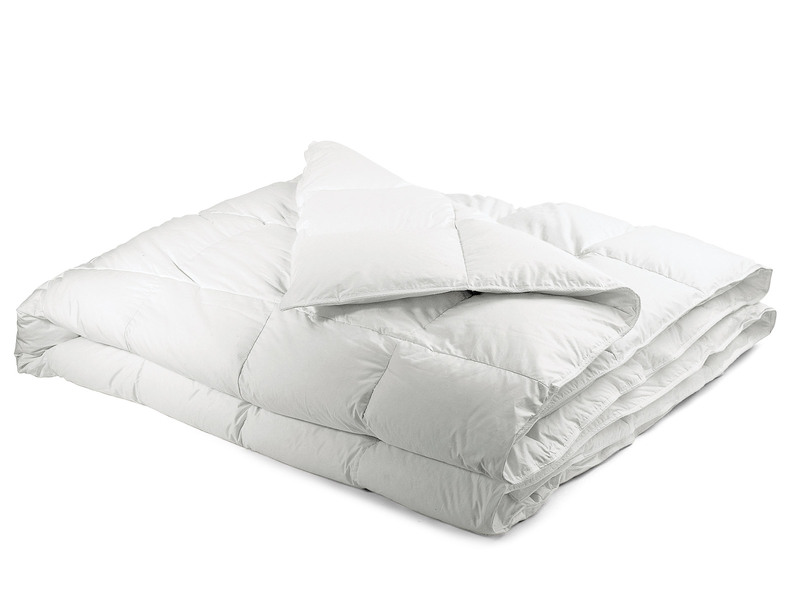 Depending on where you live you may need an all season’s comforter for year round warmth or a lightweight blanket for warmer states. 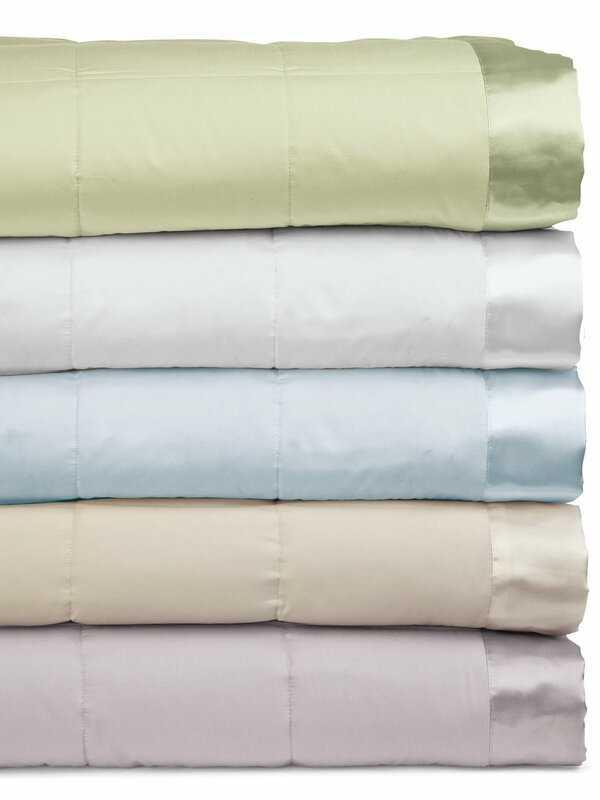 We have a huge selection of blankets and comforters in assortment of fabric and filling. 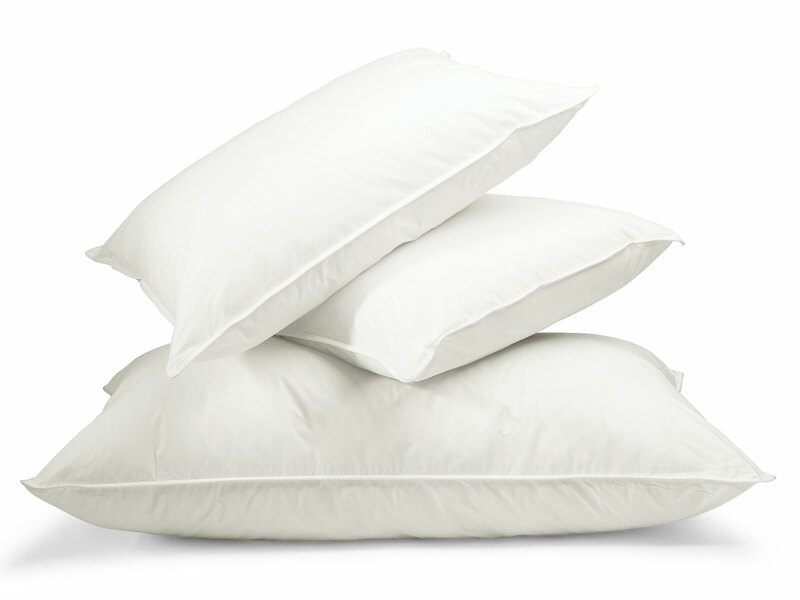 Our pillows, blankets and comforters also come in hypoallergenic for those who suffer from allergies. 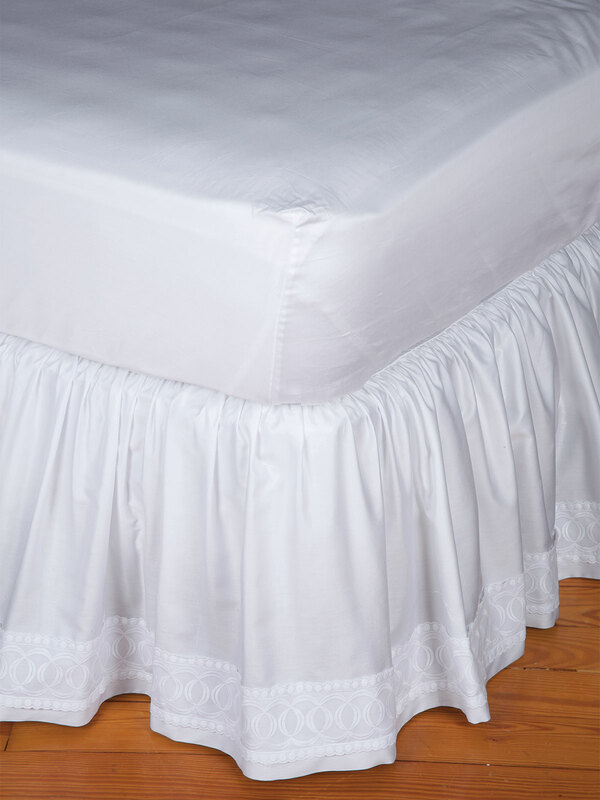 Imperial Down Blankets in a variety of colors with matching satin band. 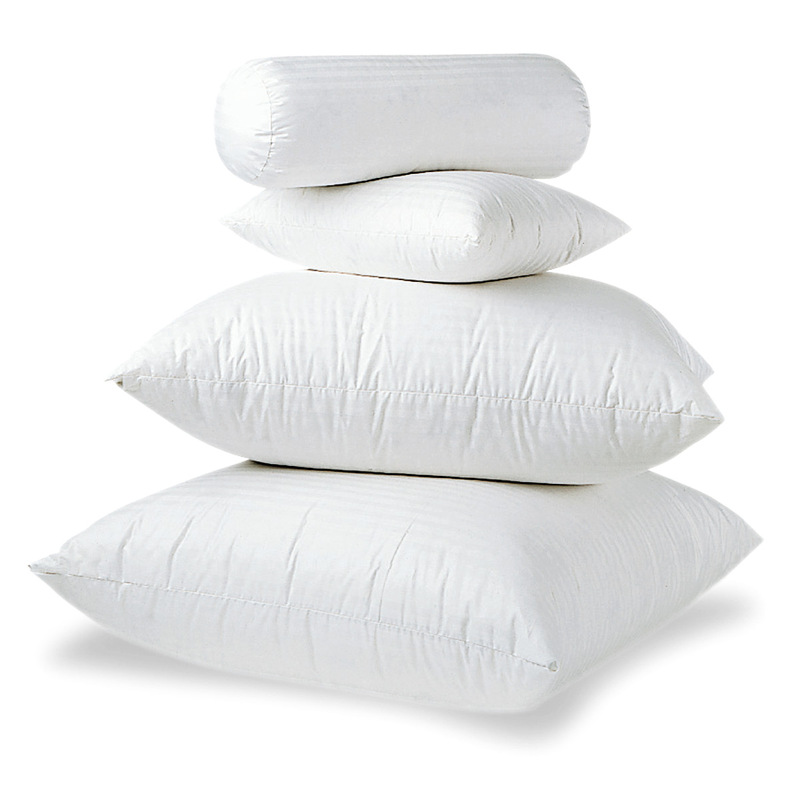 Give us a call anytime and we will help you pick the right pillow for neck support and comfort. 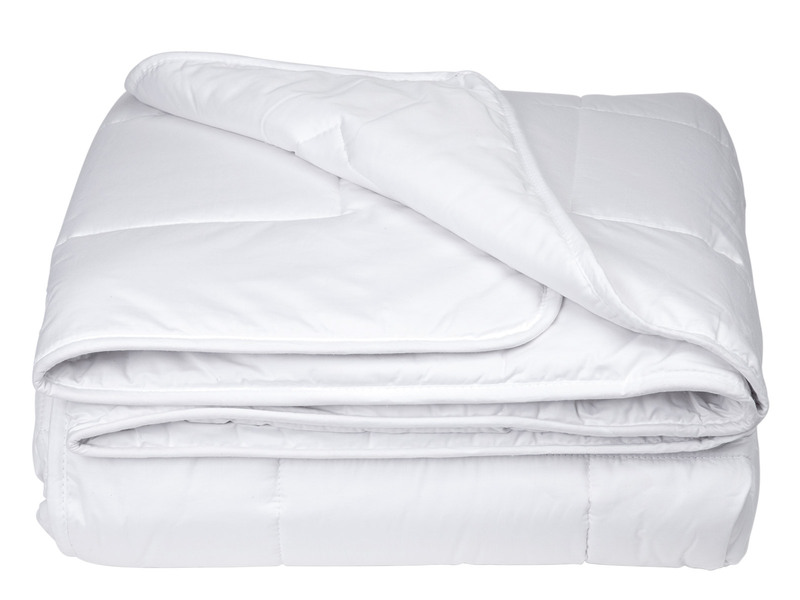 Down is always a favorite for keeping you warm but other options for those allergic to down include Natural Silk Filled, Cotton Filled or Washable Wool. 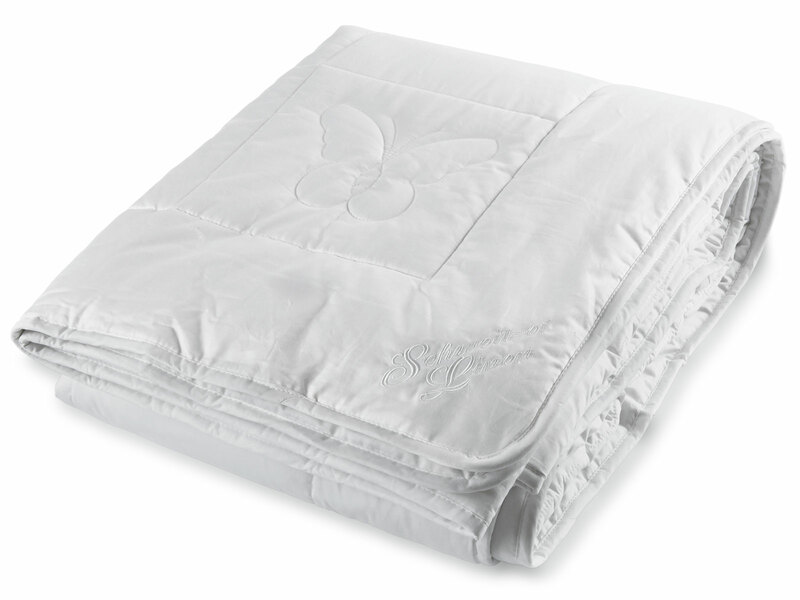 Like our comforters we offer these in Cotton, Wool, Silk or Down. 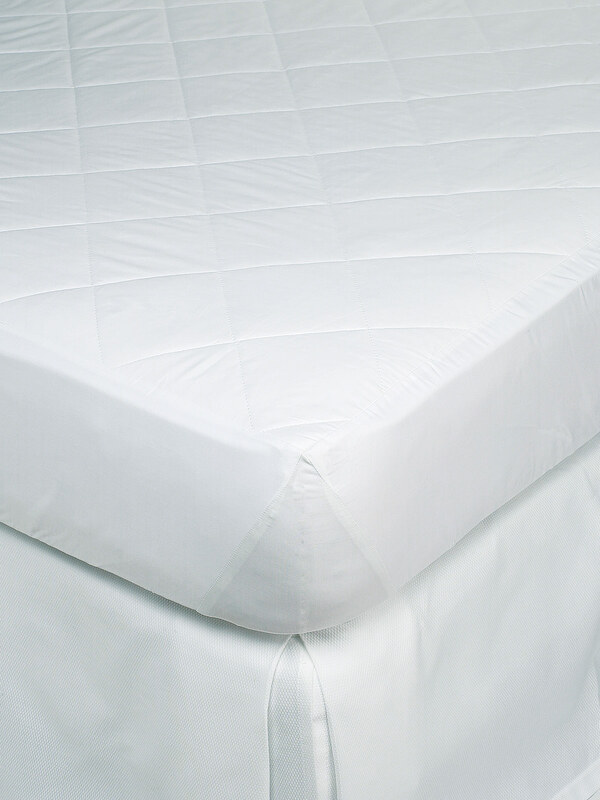 Ideal for protecting your mattress and adding additional softness for a good night’s sleep. 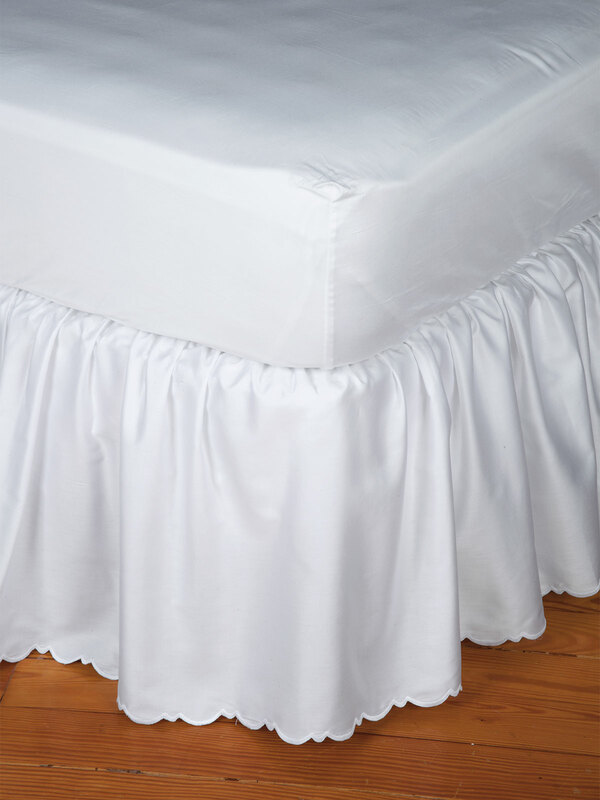 Beautifully tailored to fit any size bed, these dust ruffles are an elegant finishing touch to any décor or bed set.